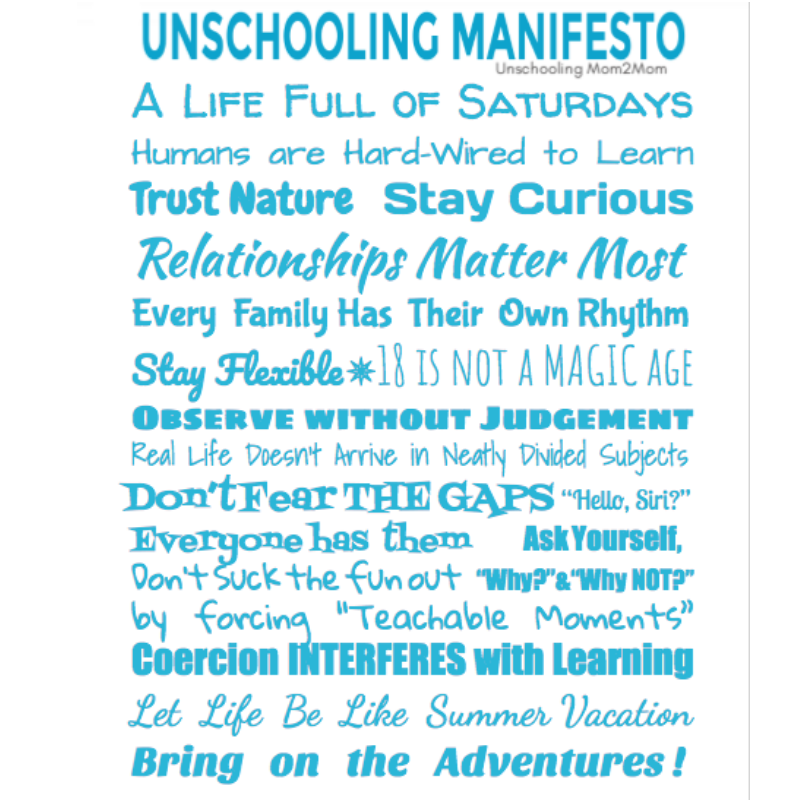 Lots of people consider unschooling! Read more about why you might want to do the same. You love the idea, but you need to create a strong foundation. 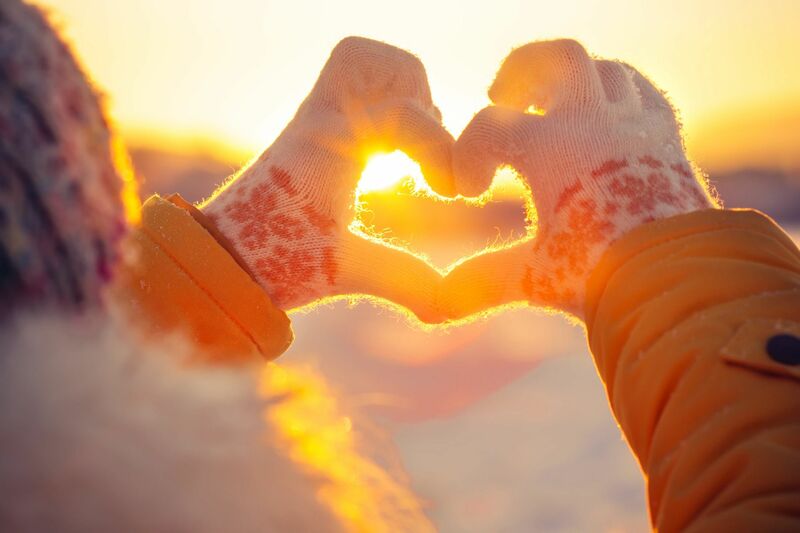 We have links to awesome articles about unschooling to get your started! We can show you how to make this work. 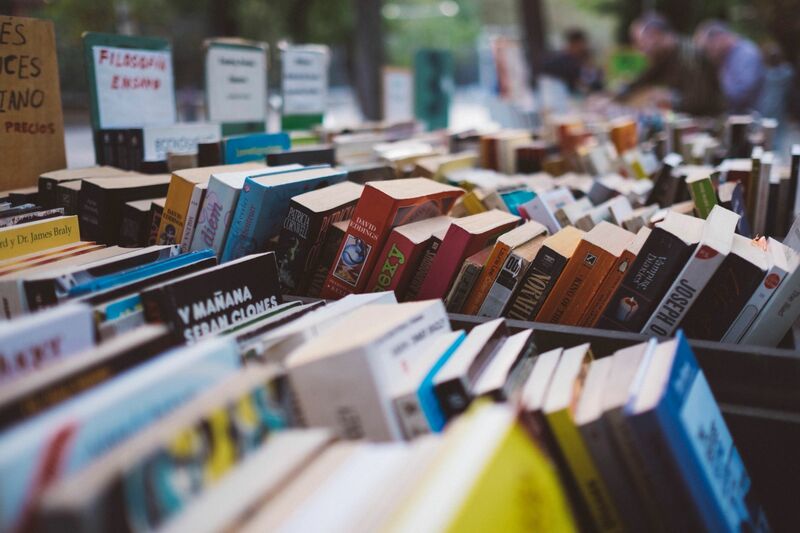 Whether you're looking for books, magazines, podcasts, or blogposts - we can help you connect with other unschoolers, and gain more insight about unschooling. When people are new to unschooling, lots of concerns pop up. Maybe you're wondering how kids will learn to read, or get into college, or if this is even legal?? Come read what the most common worries people have - but more importantly, let's talk about how to overcome these obstacles! Sometimes you want a little more 1:1 help. 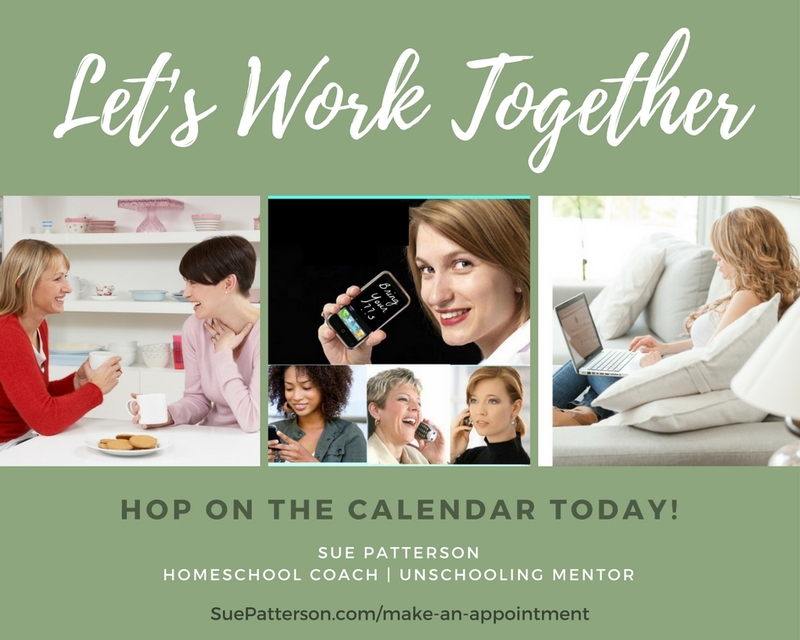 Unschooling veteran Sue Patterson can walk you through your particular issues, giving you the support and information you need. Lots of different ways to work with her, including a free newsletter and helpful resources. Need a better "Definition of Unschooling?" OK, that's going to be tough to do. 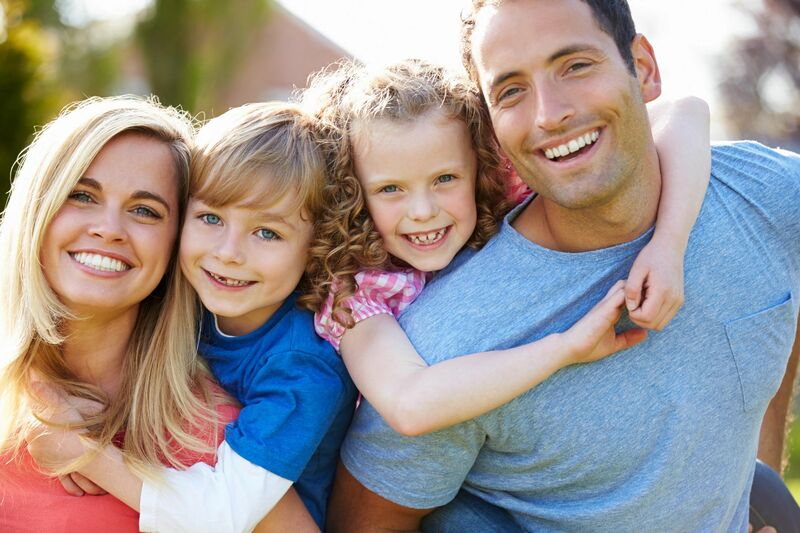 Everyone's family looks different - because each one focuses on the interests of the children in THAT family! But, this may help you understand a little better.